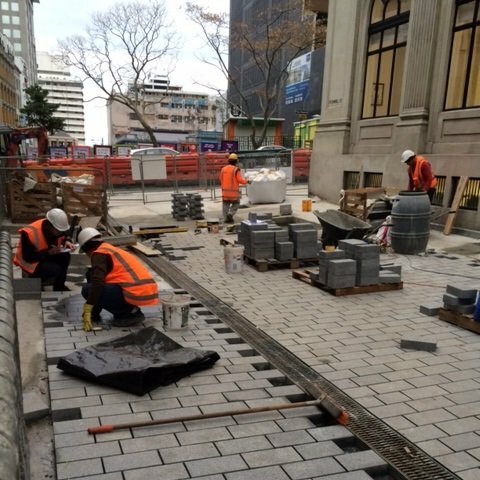 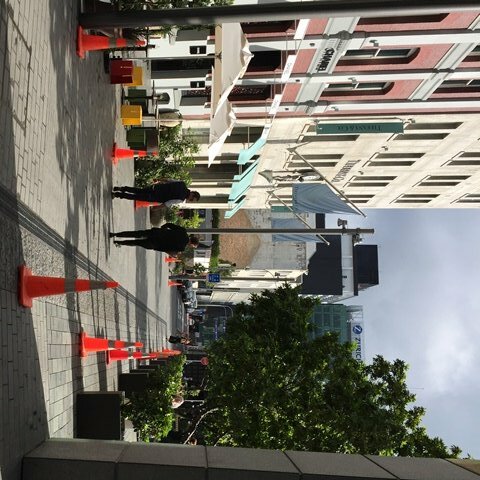 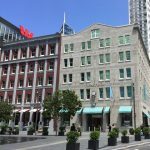 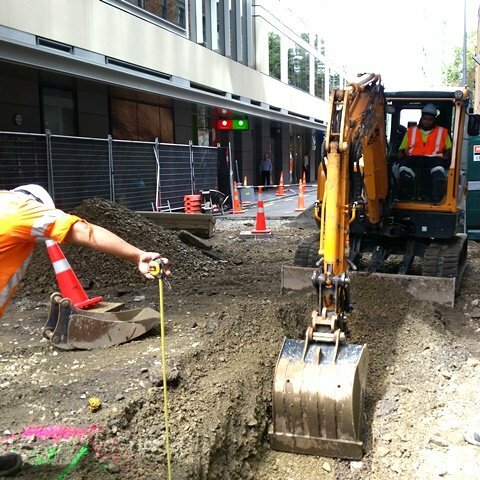 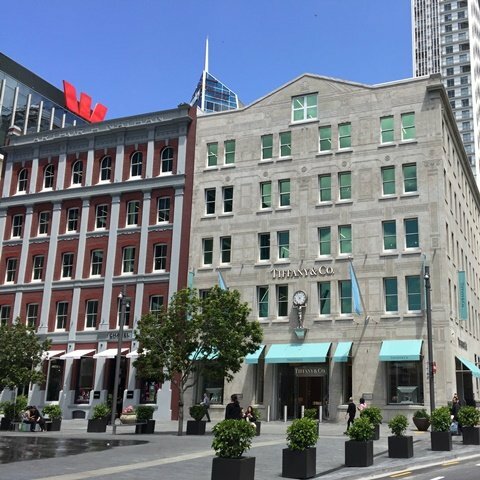 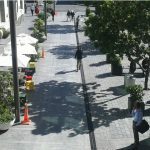 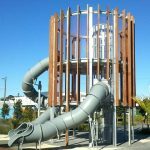 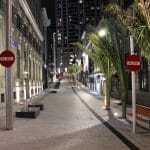 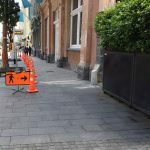 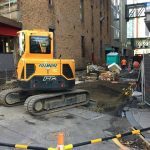 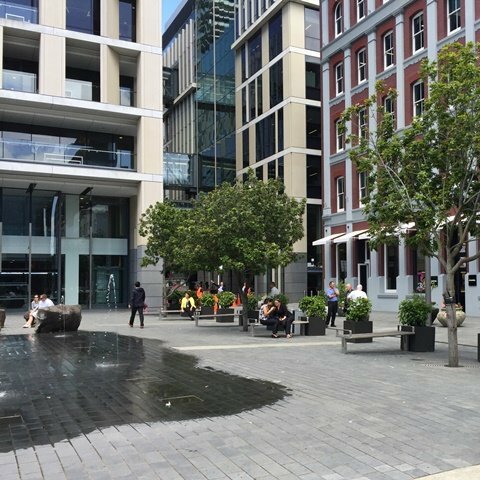 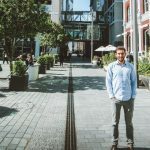 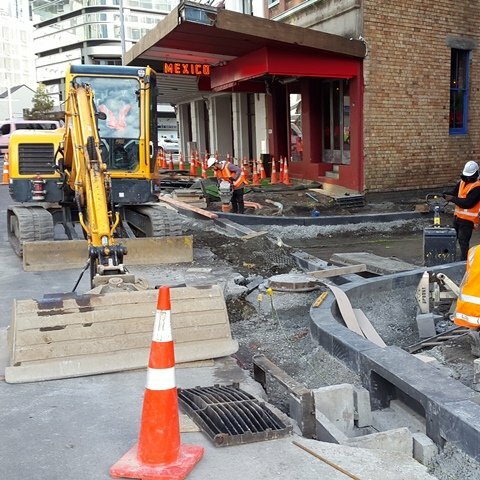 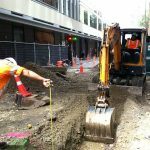 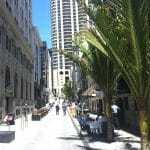 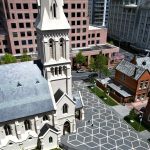 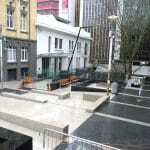 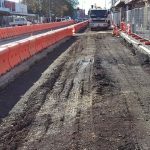 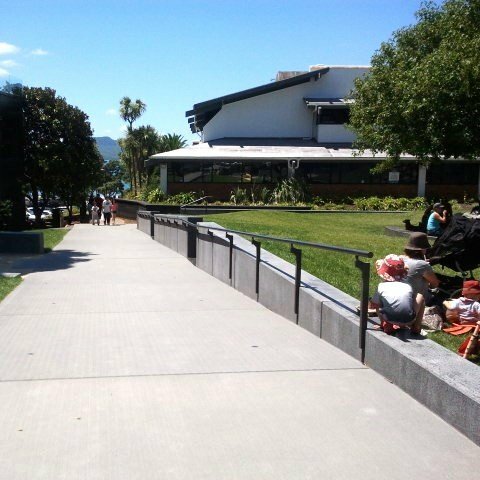 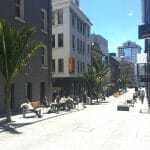 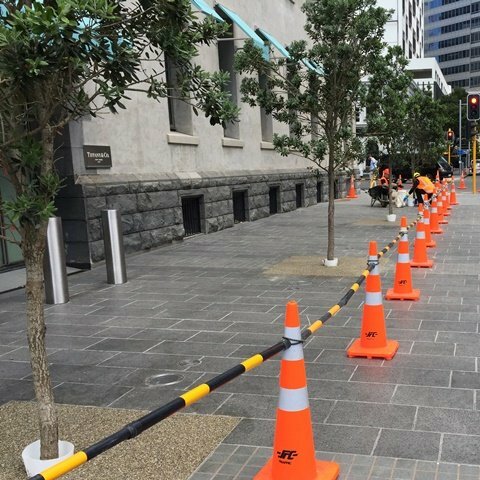 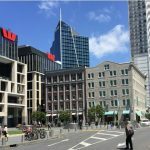 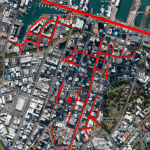 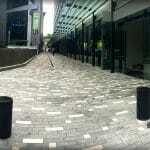 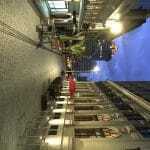 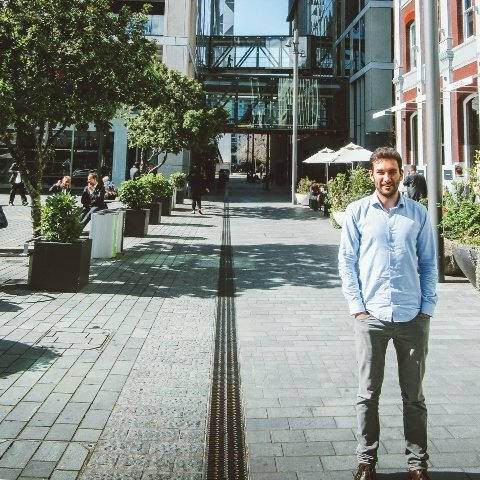 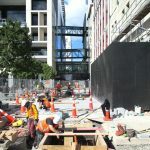 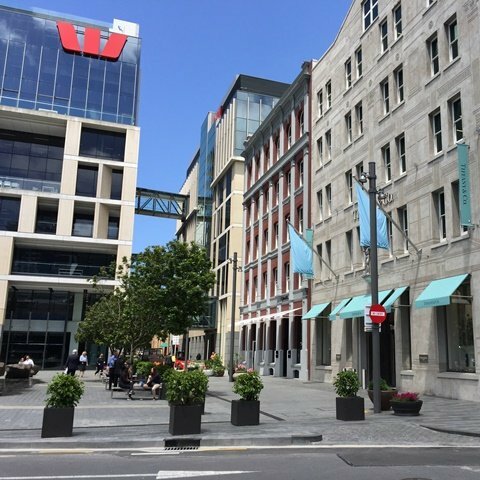 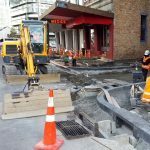 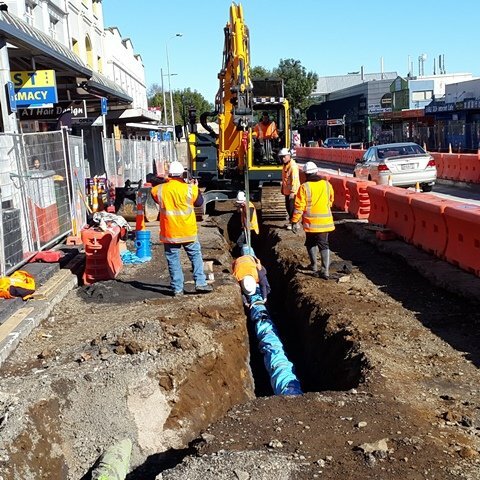 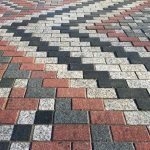 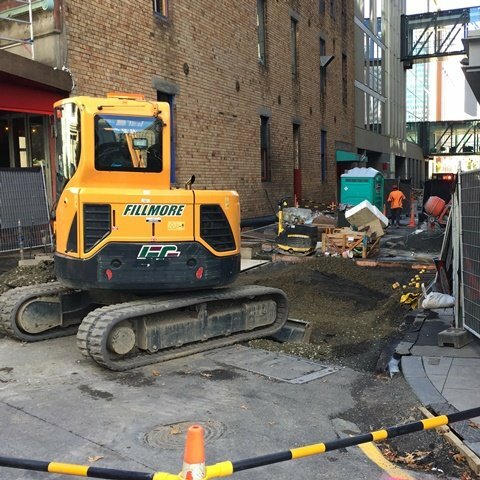 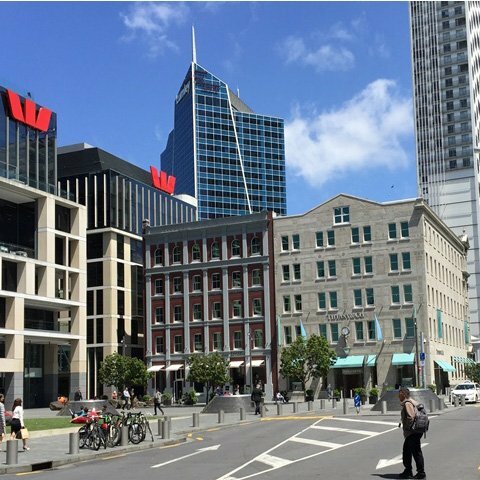 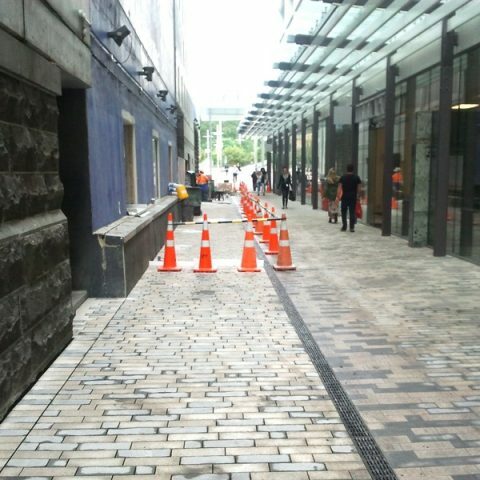 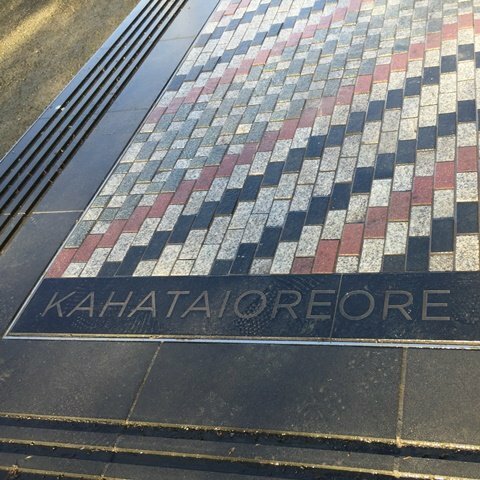 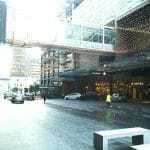 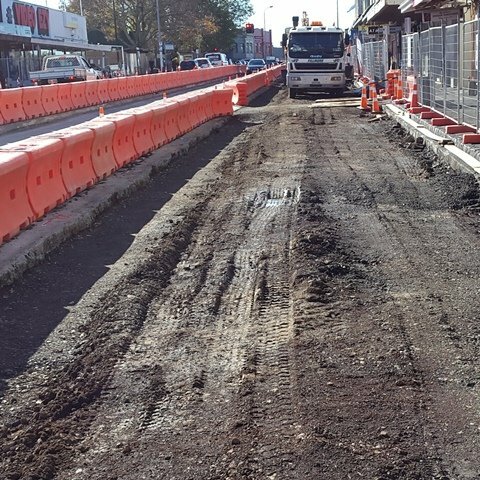 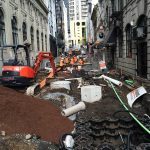 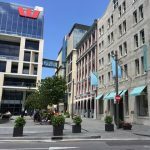 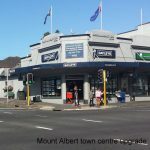 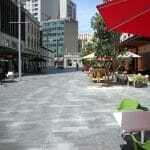 Our consultants are the experts in streetscapes, having been the design engineers for most of the streetscapes in Auckland’s CBD. 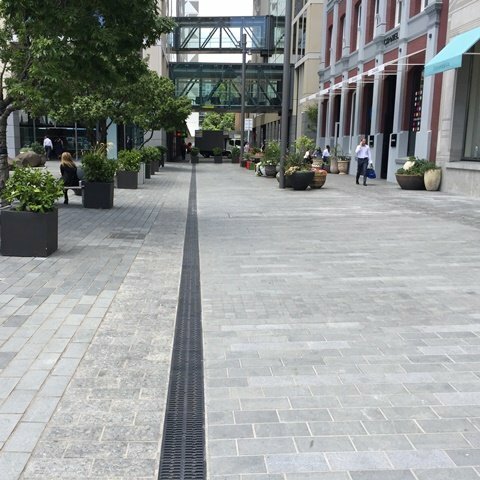 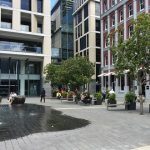 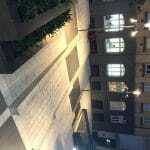 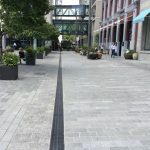 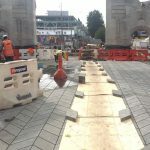 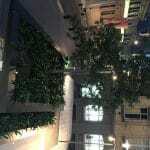 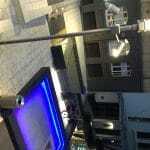 Our engineers were part of the team that worked with the initial development project boards and are specialists in all aspects of streetscapes, open spaces and redevelopments. 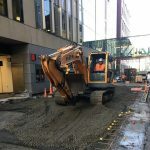 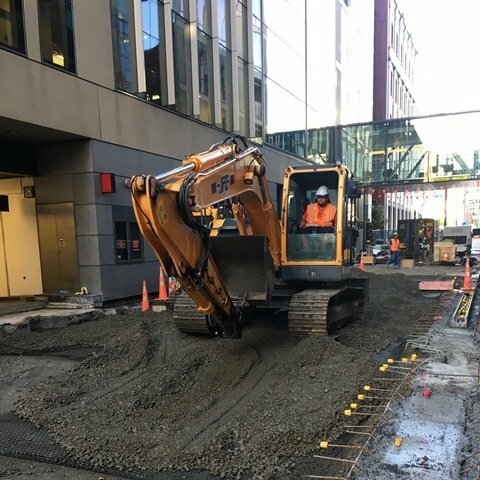 Our people understand the challenges in working on busy thoroughfares where minimizing disruption and meeting the timeline is critical. We collaborate with stakeholders at all levels to ensure superior design, superb communication and seamless integration of services to bring the project in on-time and on-budget with a high-quality result. 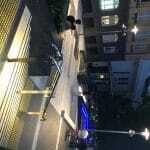 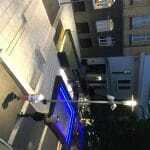 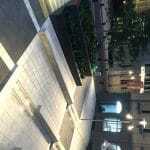 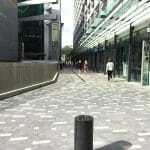 Open Spaces include Hurstmere Green, St Patrick’s Square, Daldy Street Play Tanks etc. 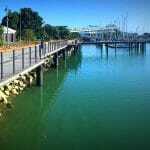 Reserves and parks include Watea, Onepoto, Brylee, Le Roys Bush, Herne Bay, Myers etc. 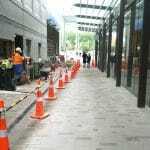 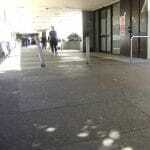 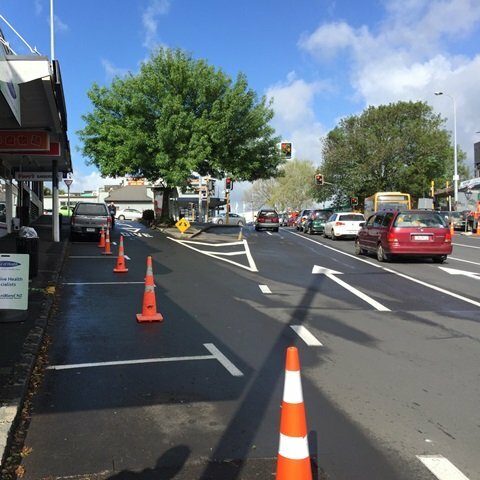 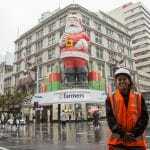 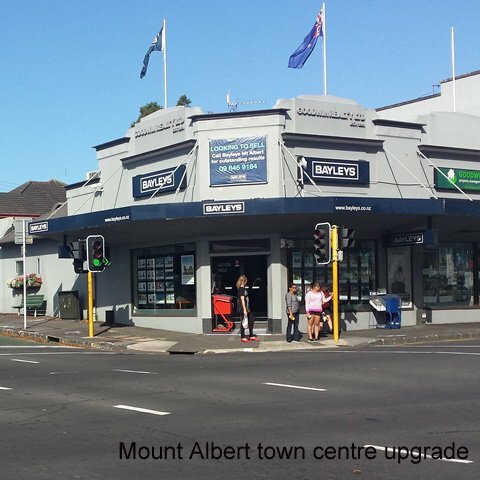 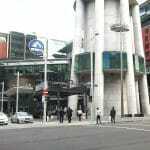 Town Centre upgrades include Point Chevalier, Otahuhu, Mission Bay etc. 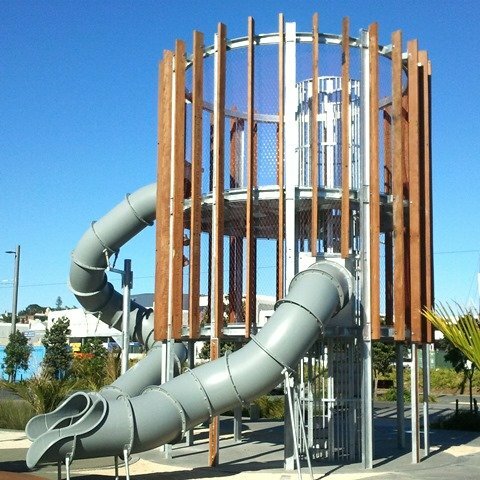 Plus we’ve been working on the landmark East Frame development in Christchurch.